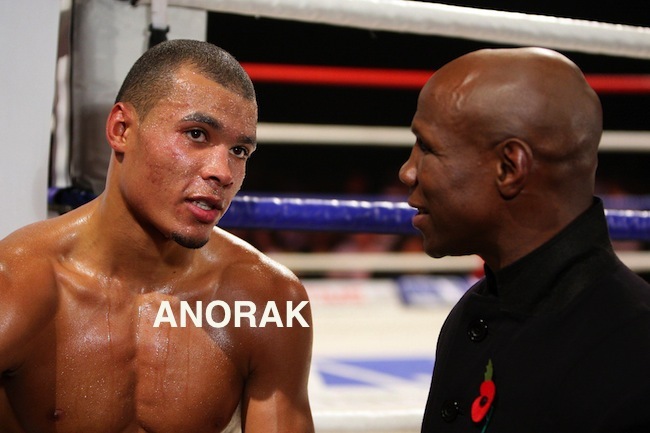 Chris Eubank Jnr talks to his father Chris Eubank after beating Kirilas Psonko during the super middleweight bout at EventCity, Manchester. 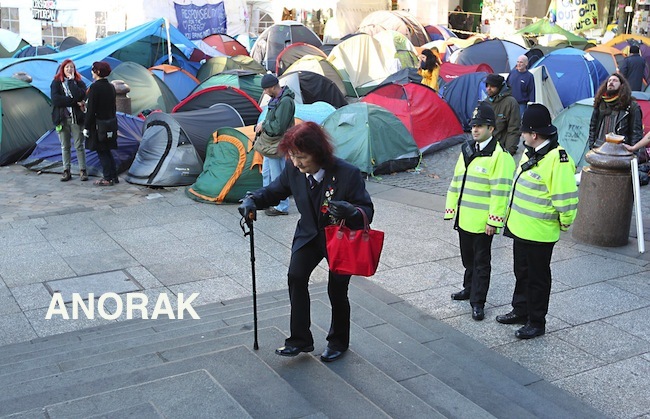 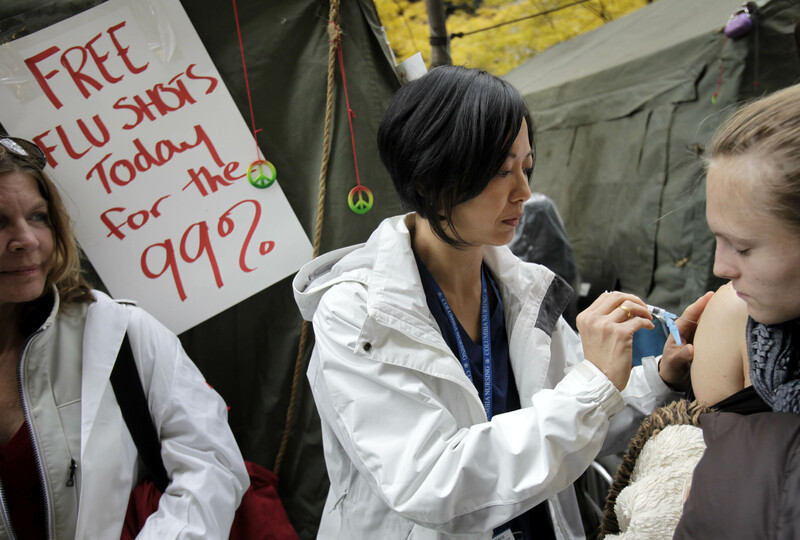 A Service of Remembrance at St Paul’s Cathedral in London, as a veteran arrives for the service with anti-capitalist protesters tents in the background. 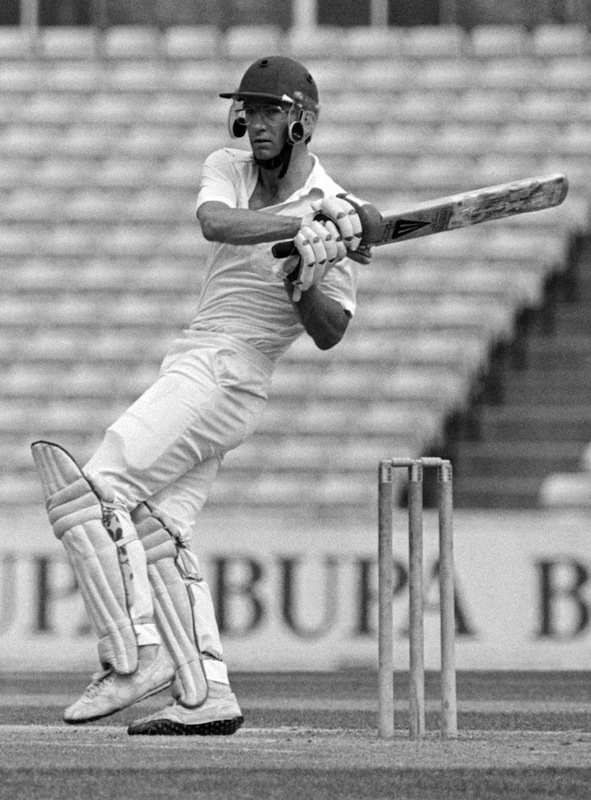 File photo dated 22/8/1984 of Peter Roebuck who has died at the age of 55. 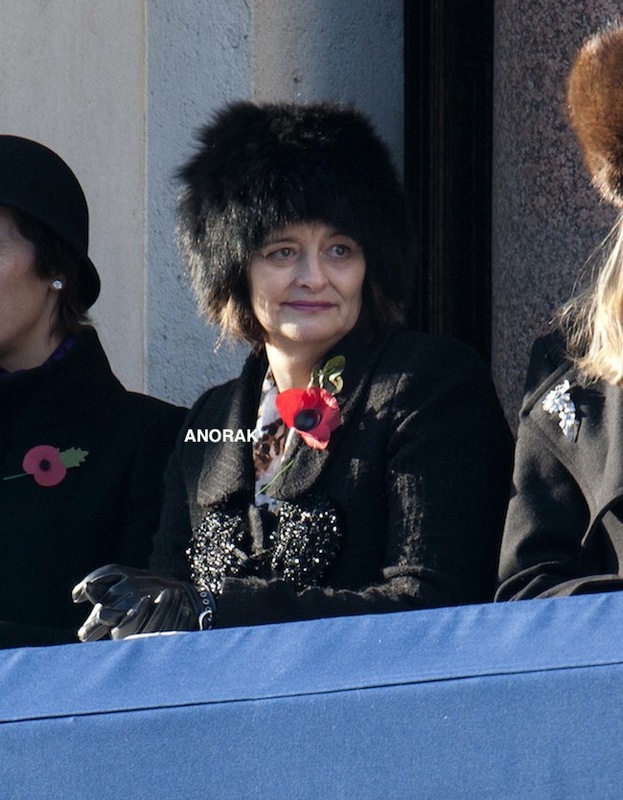 Cherie Blair at the Cenotaph in Whitehall, central London for the annual Remembrance Day Service. 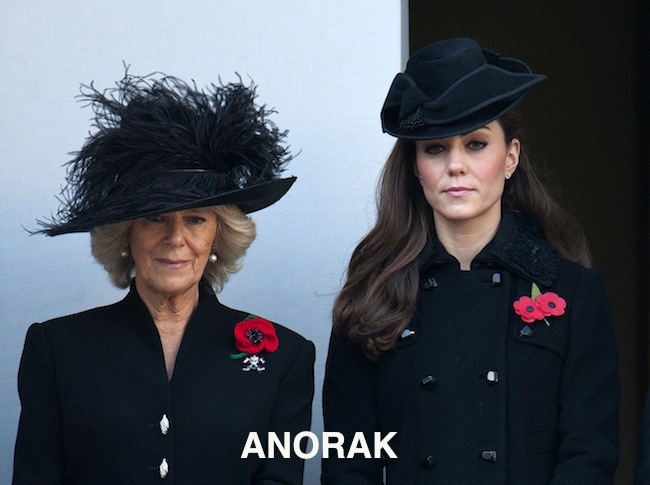 Camilla, Duchess of Cornwall and Catherine, Duchess of Cambridge on a balcony at the Cenotaph in Whitehall, central London for the annual Remembrance Day Service. 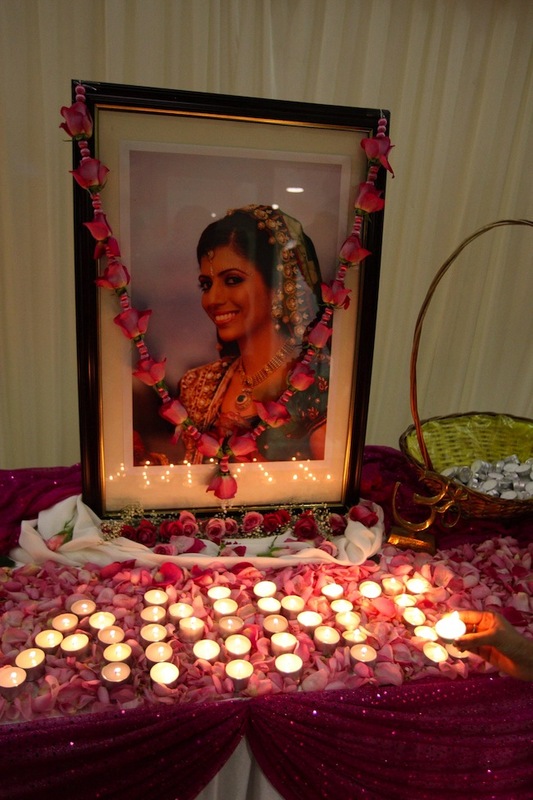 Candles are lit in memory of Anni Dewani at the Shree Kadwa Patidar Samaj in Harrow, to mark her murder one year ago whilst on honeymoon in Cape Town, South Afica.